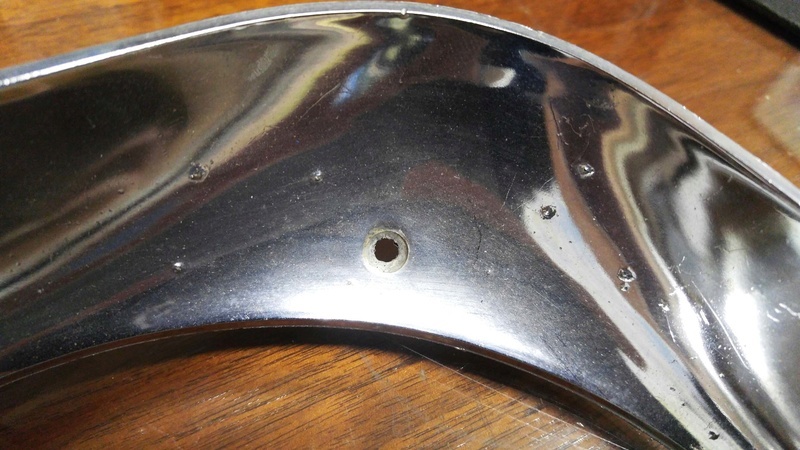 I have a pair of 73 Laguna headlight bezels for sale that are in nice condition. One has some minor pitting. See pics below. $50 shipped.